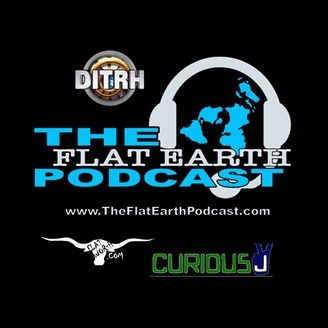 The Flat Earth Podcast is a weekly audio program covering all things related to the flat and stationary Earth. Hosted by Dave, Matt & Curious J. 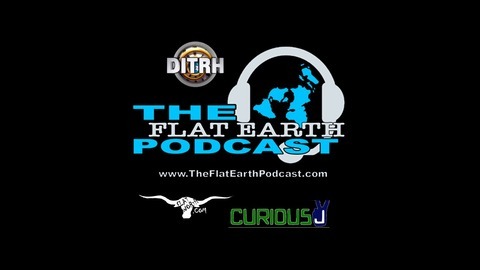 Visit us on FB/Twitter and online at www.TheFlatEarthPodcast.com.